Today was spent in the area of Florence, Italy, famed for Michelangelo’s David, among so many other works of art. The visit to the Academy of Fine Arts was interesting. 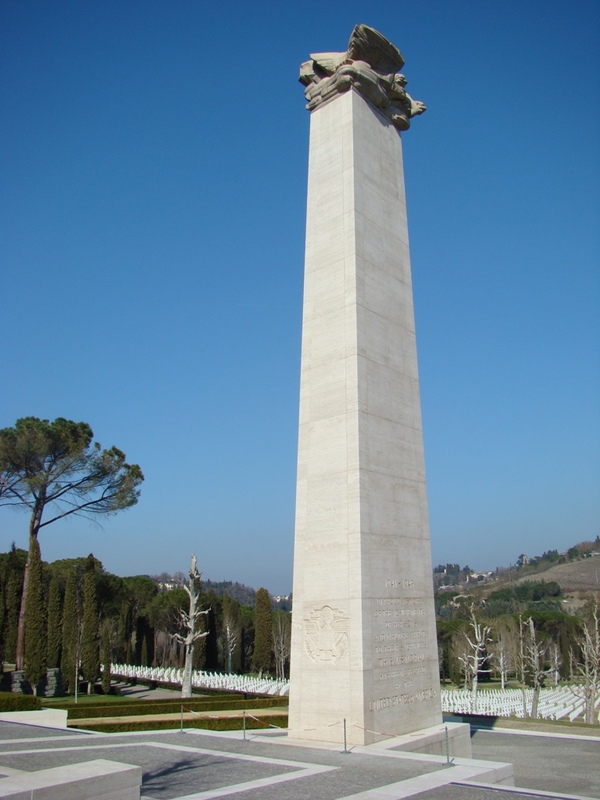 We also made a short visit to the Florence American Cemetery. 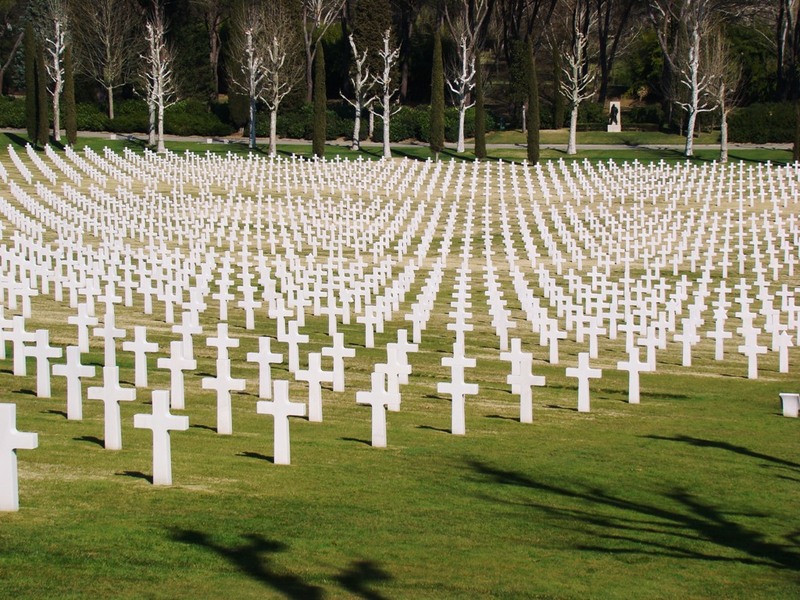 Florence American Cemetery. Photo by Leon Mauldin. Monument at Cemetery. Photo by Leon Mauldin. This afternoon some of us went to San Gimignano, a medieval town in a beautiful setting. I asked this family if I could take their photo. 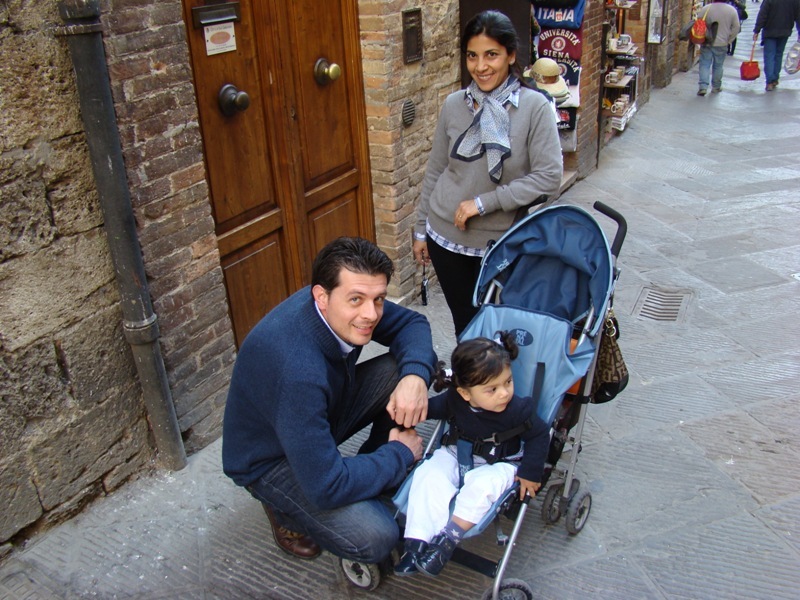 Italian Family in San Gimignano. Photo by Leon Mauldin. Tomorrow is a full day of travel, from Florence to Sorrento. This entry was posted on Friday, March 16th, 2012 at 5:04 PM and is filed under Israel, Travel. You can follow any responses to this entry through the RSS 2.0 feed. You can leave a response, or trackback from your own site.